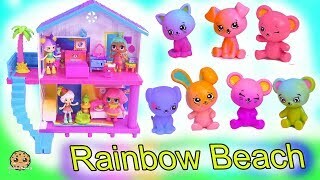 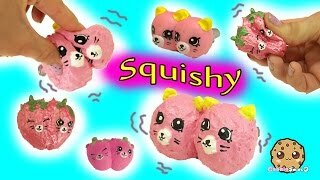 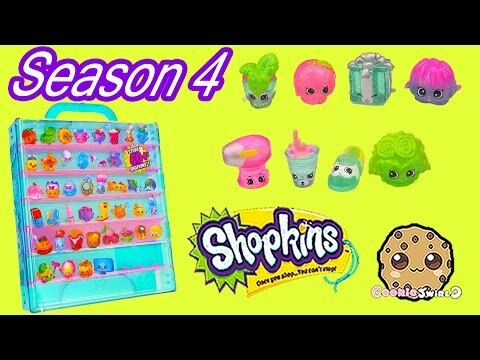 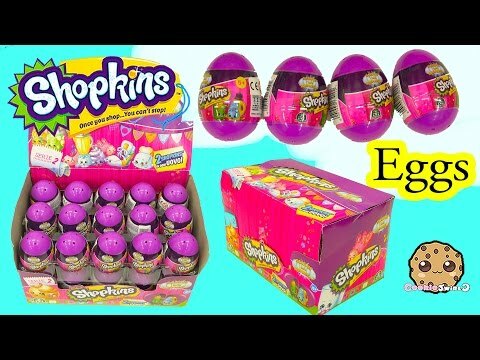 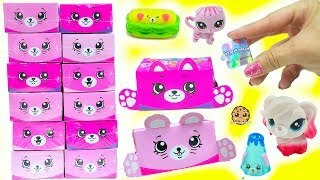 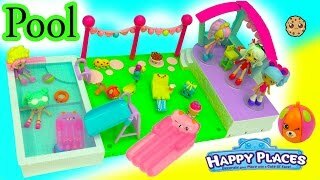 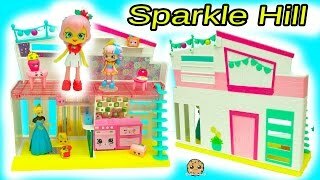 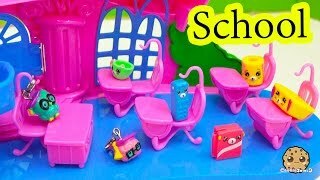 Array ( [id] => 3952 [uniq_id] => 51b34d698 [video_title] => Shopkins Purple Glitzi Case with 8 Season 5 Exclusive Fits Happy Places & 12 Pack [description] => New collectors case for Season 5 Shopkins! 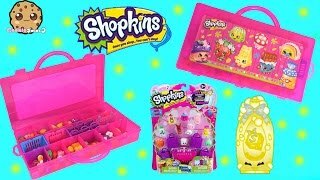 This purple Glitzi Case you can store all your Shopkins in it! 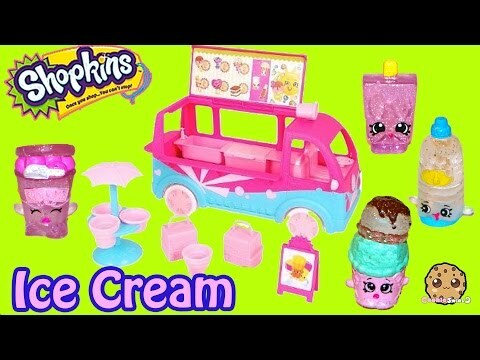 Comes with 8 exclusive special glitter Shopkins. 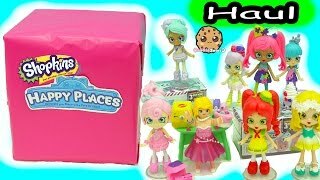 Fits Happy Places petkins too! 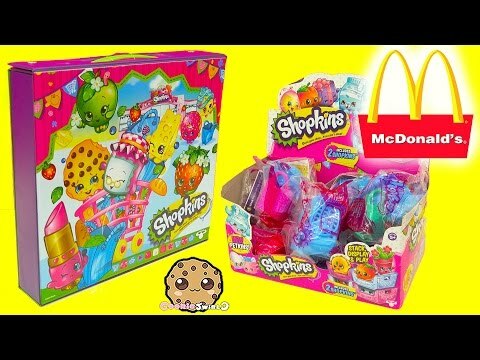 Lets add in a 12 pack that also has glow in the dark and 3 surprise blind bag Shopkins! 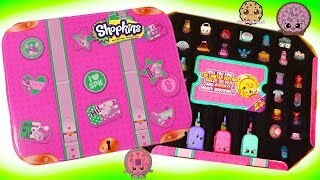 New collectors case for Season 5 Shopkins! 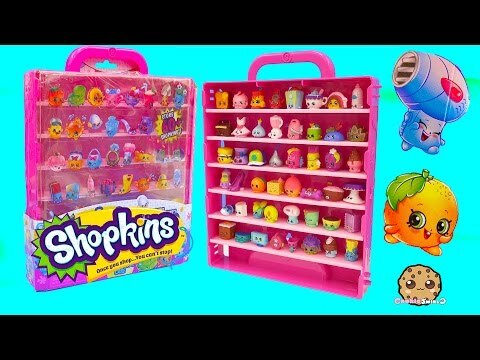 This purple Glitzi Case you can store all your Shopkins in it! 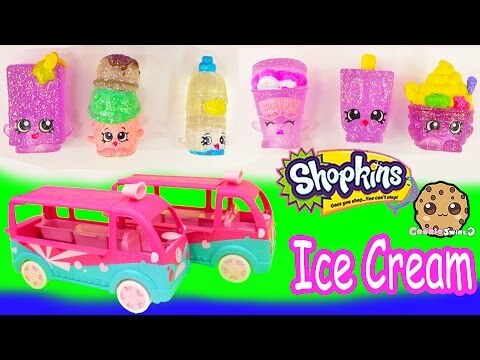 Comes with 8 exclusive special glitter Shopkins. 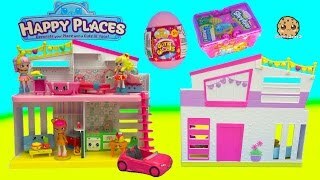 Fits Happy Places petkins too! 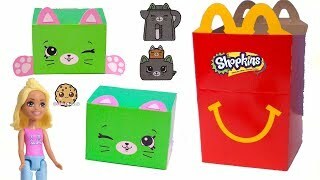 Lets add in a 12 pack that also has glow in the dark and 3 surprise blind bag Shopkins!